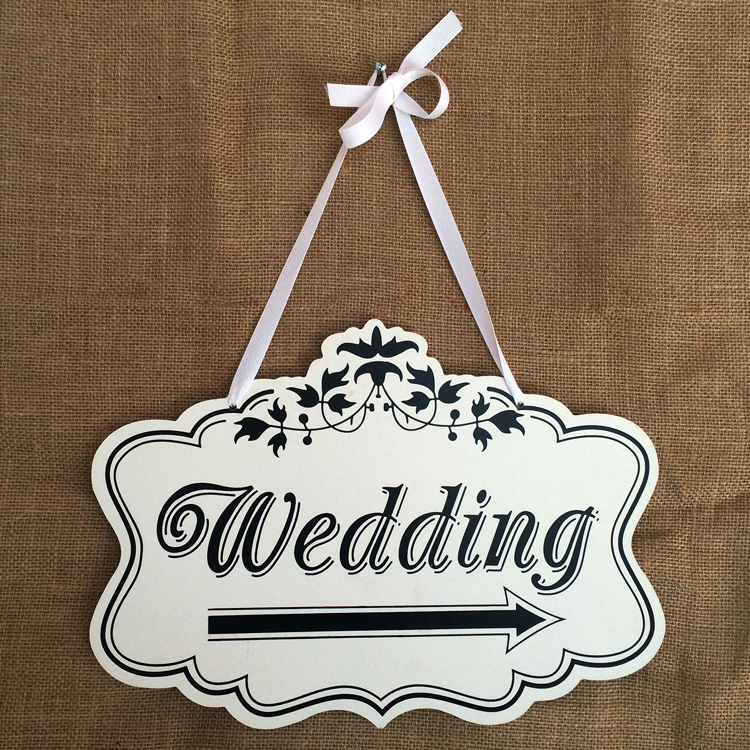 This item is a wooden sign, which features a board with “Wedding”. Besides, it has a ribbon for easy hanging. Make sure everyone knows where the wedding is with our fun and rustic sign. – Size: 35.6 * 25.4 * 0.6cm. – Wooden board with “Wedding”. – With a ribbon for easy hanging. – Make sure everyone knows where the wedding is with our fun and rustic sign. – Great wedding sign for your special day. It was actually larger than I thought. Really good. Well packaged.